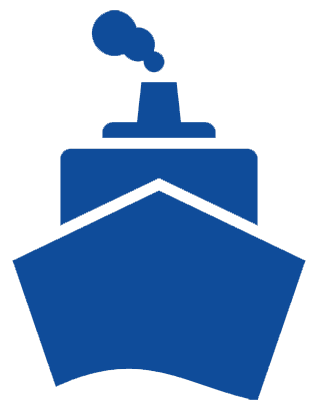 from motorcycles and cars to trailers, boats, and other cargo. We ship to almost all foreign destinations. A brief description of this service, this wasn't provided to me so just filling up. MOVE EXPRESS will arrange for purchased vehicles or any other cargo to be shipped from the auction/other location to the loading facility by truck and then by ship to your desired port using containers. 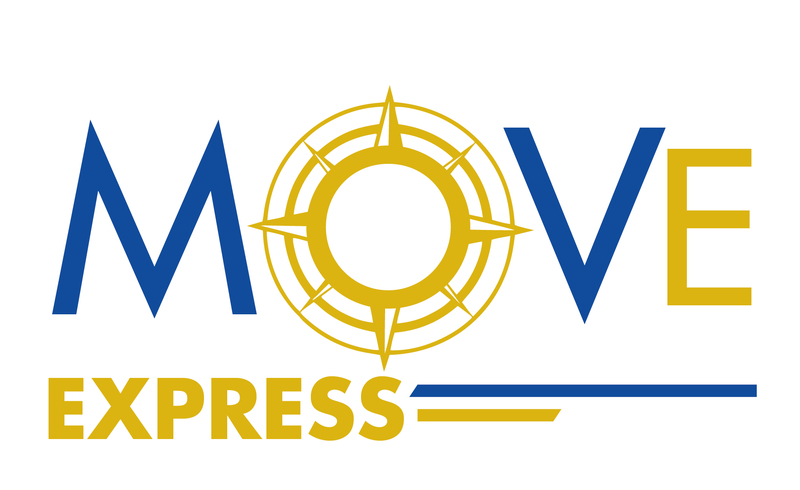 MOVE EXPRESS will arrange for purchased vehicles or other cargo to be shipped from the auction/other location to the loading facility by truck and then by ship to your desired port using containers. We can ensure smooth and efficient inland cargo delivery process.